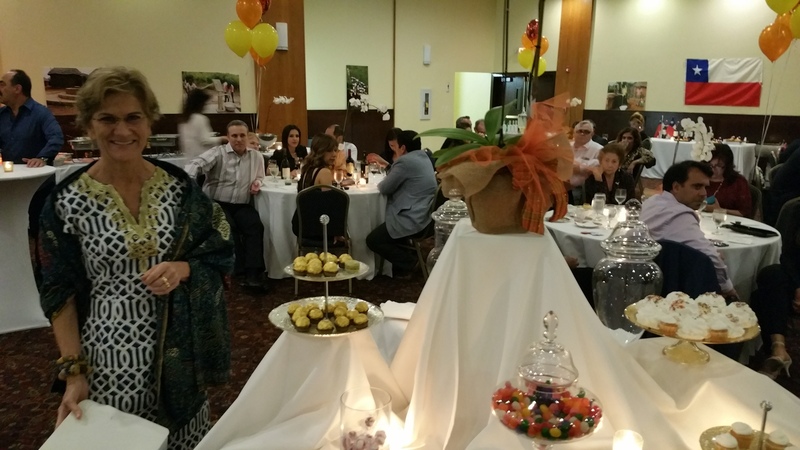 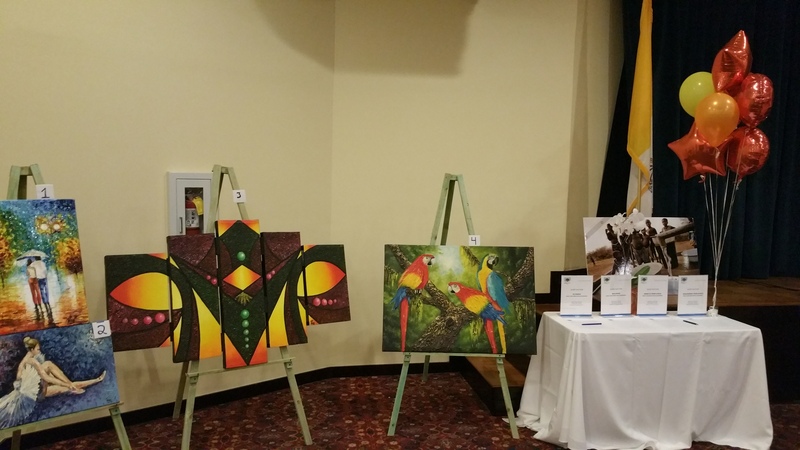 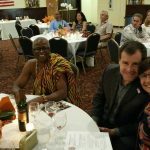 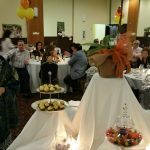 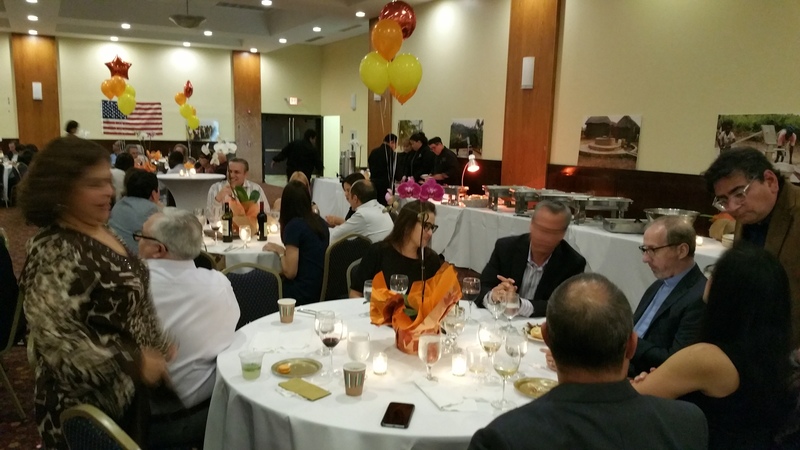 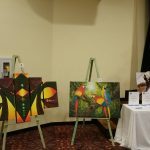 Grove for Ghana hosted our Annual Fundraising Dinner on October 26th, 20168. 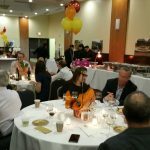 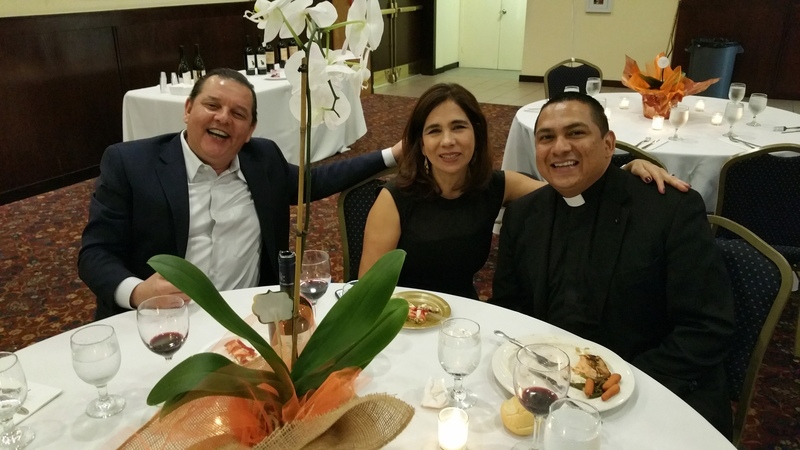 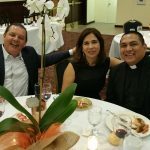 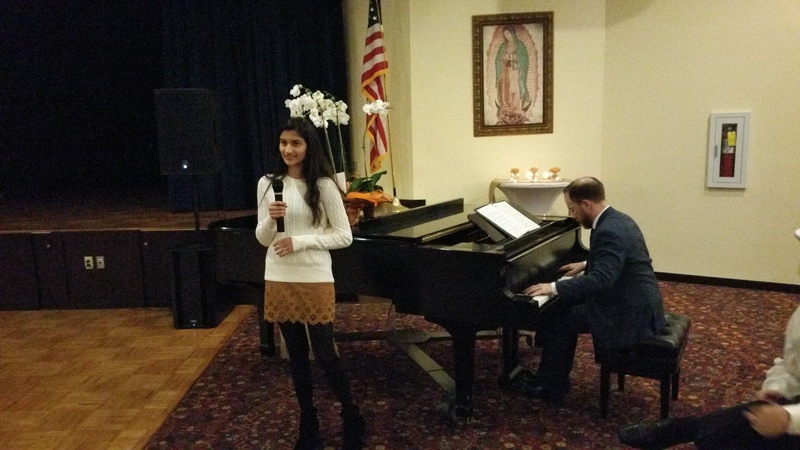 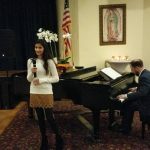 The successful event included a wine tasting, delicious dinner, dancing and fellowship. 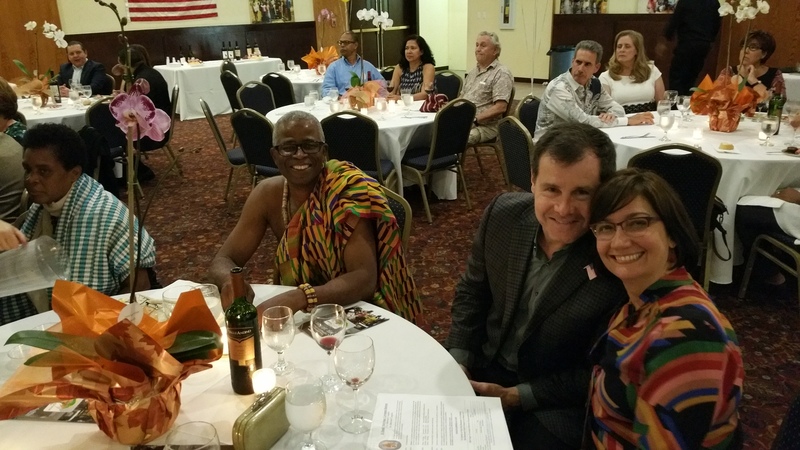 Thanks to everyone who attended and supported our ministry to provide clean, safe water to rural Ghana!